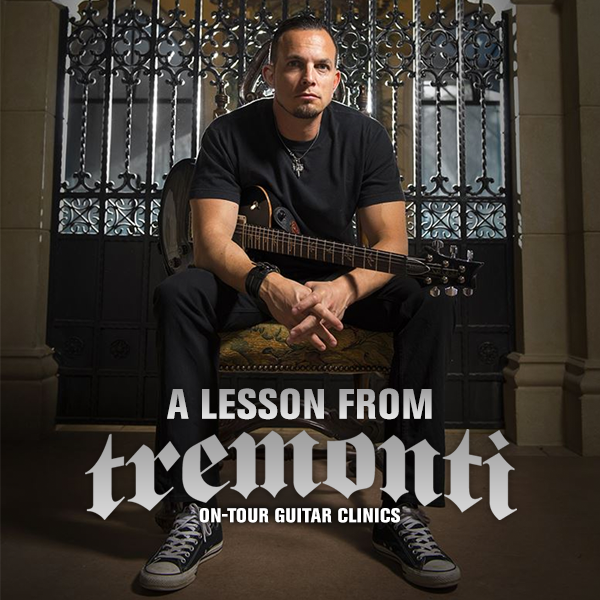 TREMONTI - Release New Video "Throw Them To The Lions"
Hard Rockers, Tremonti have released new music video"Throw Them To The Lions", with live footage from A Dying Machine Tour in Manchester at The O2 Ritz. 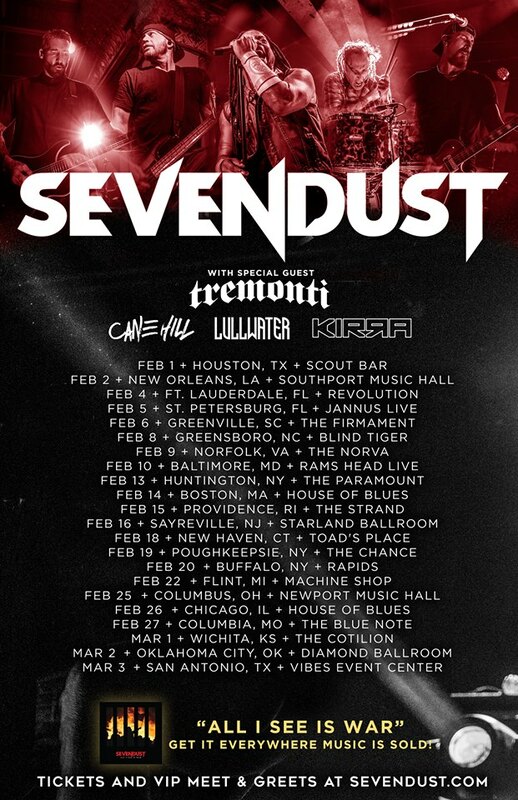 The band is on US tour with Sevendust right now along with Cane Hill, Lullawater and Kirra. 2.16 - Sayreville, NJ - Low Ticket Warning!! !